Today is a landmark day for the branding and marketing of cigarette companies and their packaging as the English High courts have ruled that all branding is to be removed completely from cigarette packaging. 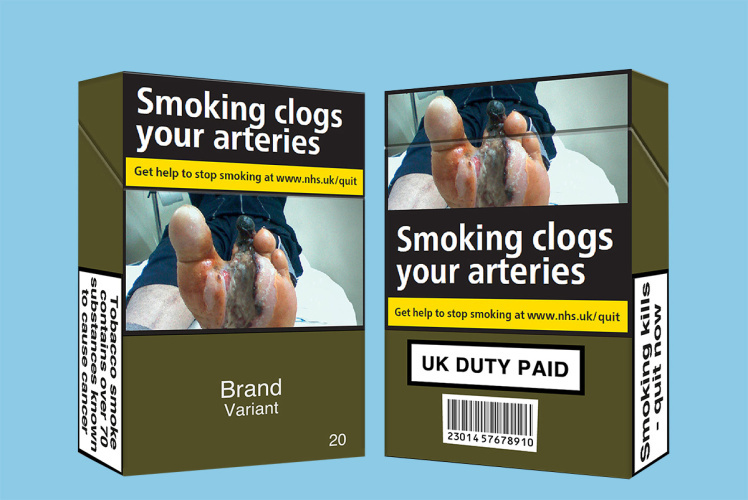 This comes after years of campaigners claiming that the attractive branding, clever messaging and styling used on cigarette packages lures in younger and beginner smokers. This is certainly a hot topic, demonstrating the impact that a powerful brand and carefully-considered colour scheme can have. We tend to think of brands positively and with positive associations – think of your favourite breakfast cereal, for example, soft drink, or your mobile phone. So when faced with having all of this removed, could corporate branding be massively underestimated. 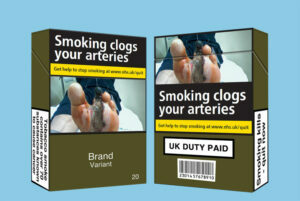 English High Court rules that all cigarette branding must be removed from packaging. leading cigarette brands is to be replaced with a standard font across all packets. The white base colour of the packets themselves shall also be replaced with what has been described as ‘drab brown’. A colour, very interestingly, said by children in market research, to be less appealing than the glossy whites that we may have previously associated with “plain” packaging. Health warnings shall become much larger too, meaning that any other marketing messages, such as low tar etc., are no longer allowed. What will be interesting to monitor as the replacement of the branded packaging is put in place is the measurability of the impact that this has on each brand’s sales and consequent success. 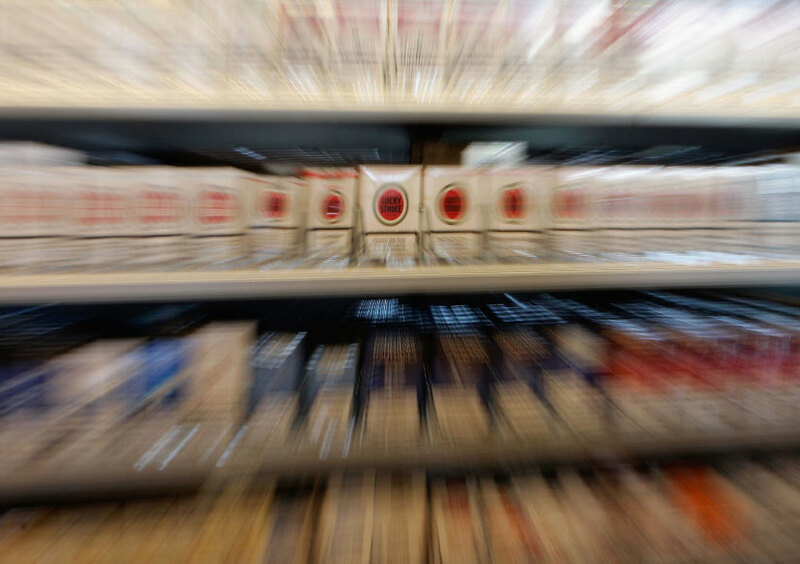 Once revered as the most widely smoked brand, will Marlboro see an impact on their sales as the complete eradication of branding opens up the playing field? Or will the lesser popular brands become more successful if consumers lean towards price and value over the glitz of a shiny brand. Only time will tell and, of course, there are many other factors aside from the branding that will impact the outcome of this particular topic. At Ultimate, it’s ingrained into us that we believe your brand is about so much more than just a logo or a strapline. Branding is big business. Moving the product aside, it can be crucial for any business to make sure that they hit the right tone with the way that they portray and position their business, and it’s interesting to see branding and the impact that it can have being so widely discussed.